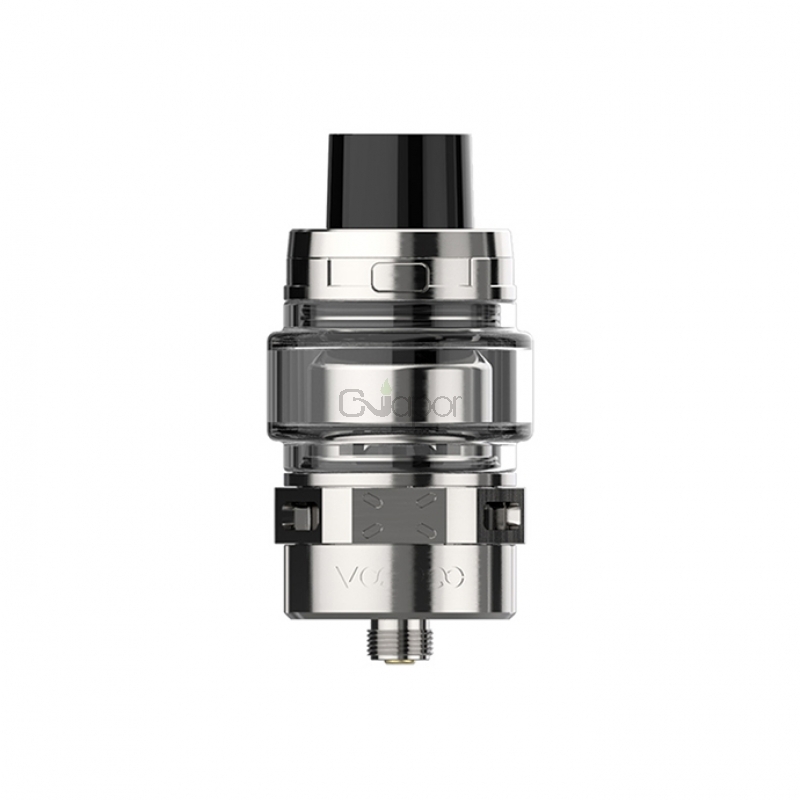 VOOPOO MAAT Tank is a newly designed sub-ohm tank with 28mm diameter and 4ml e-juice capacity. 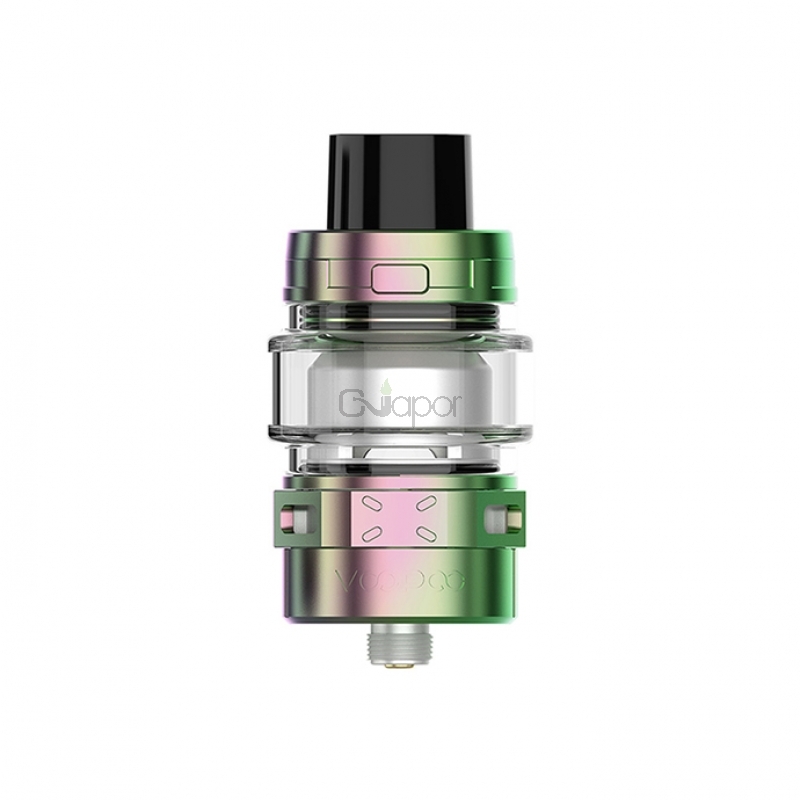 It utilizes middle adjustable airflow and bottom airflow design. It features triple holes air intake design for smoother and richer taste. 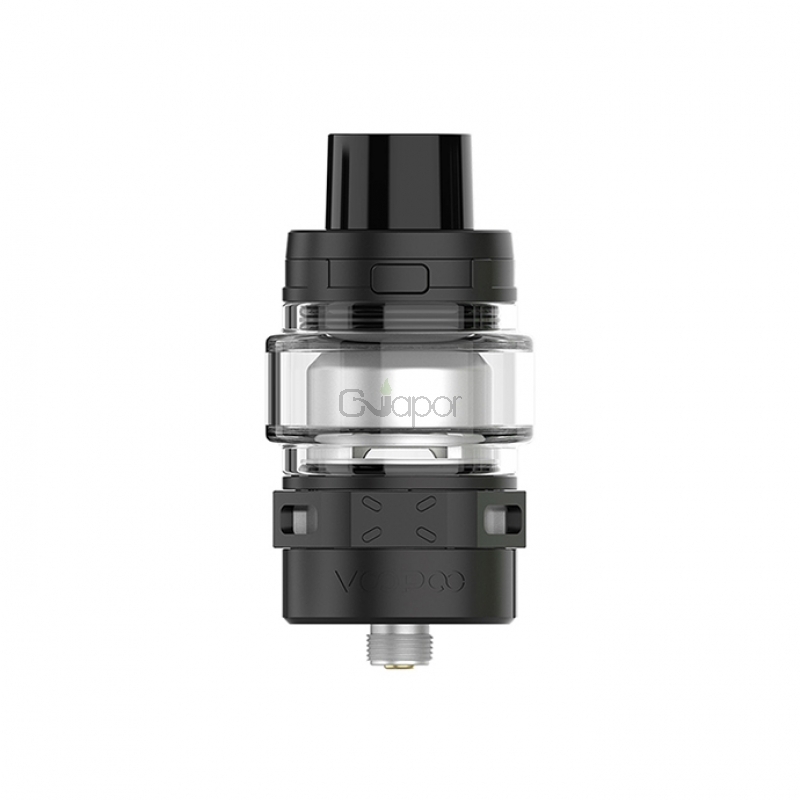 The tank has top fill system with automatic gap. 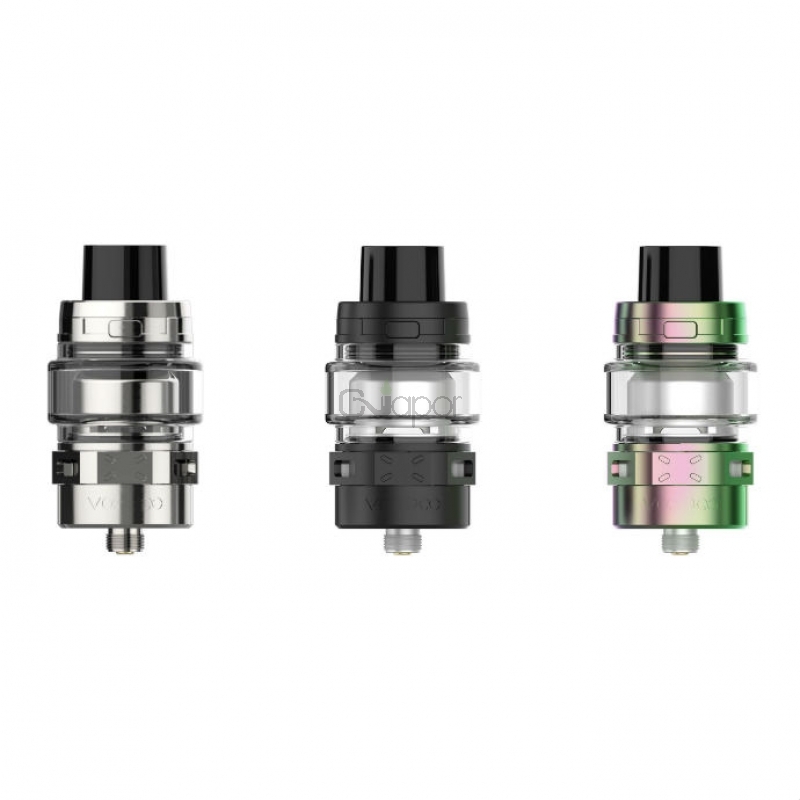 Equipped with powerful MT-M2 and MT-M1 coils, the MAAT Tank can bring you great vaping experience. 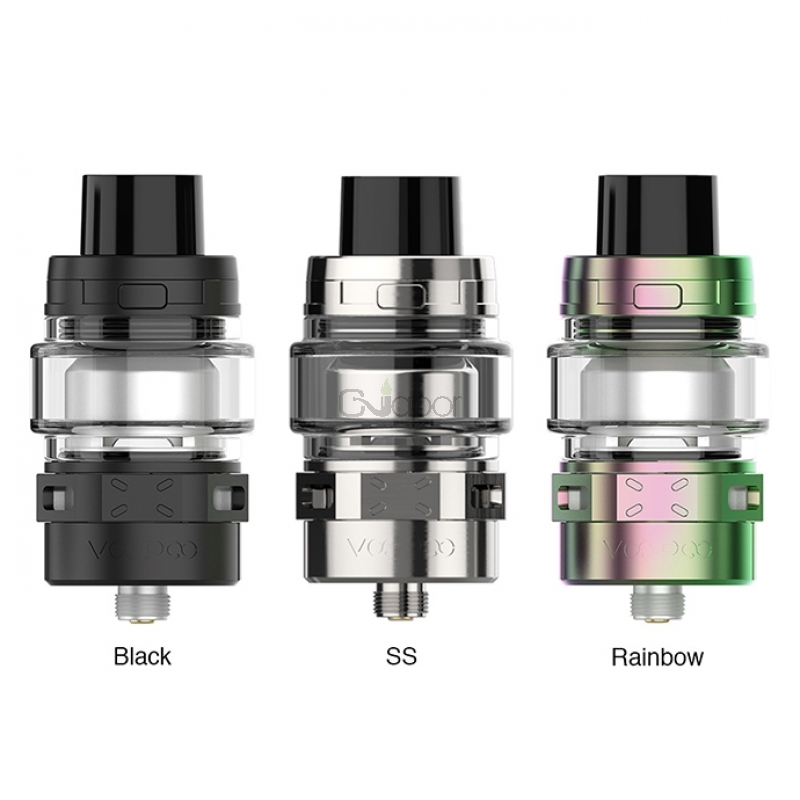 Available in Stainless Steel, Black, Rainbow. 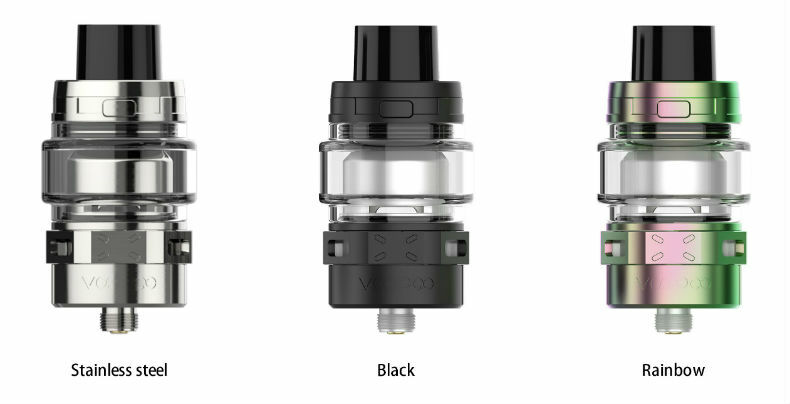 Three Months warranty period for VOOPOO MAAT Tank.